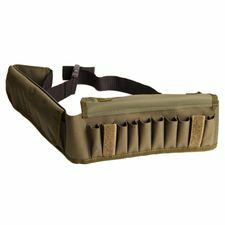 Ammunition belt pellet opened 306-1. Sorry, product is forbidden to sell in your country. 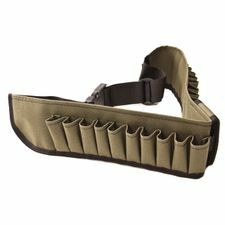 Ammunition belt shot with flaps 306-3. 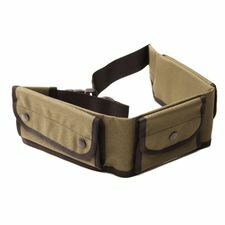 Ammunition belt ball-pellet open 306-2. 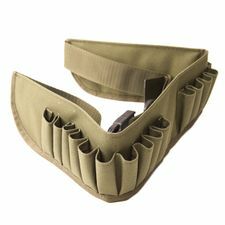 Ammunition belt ball-pellet with flaps 306-4.